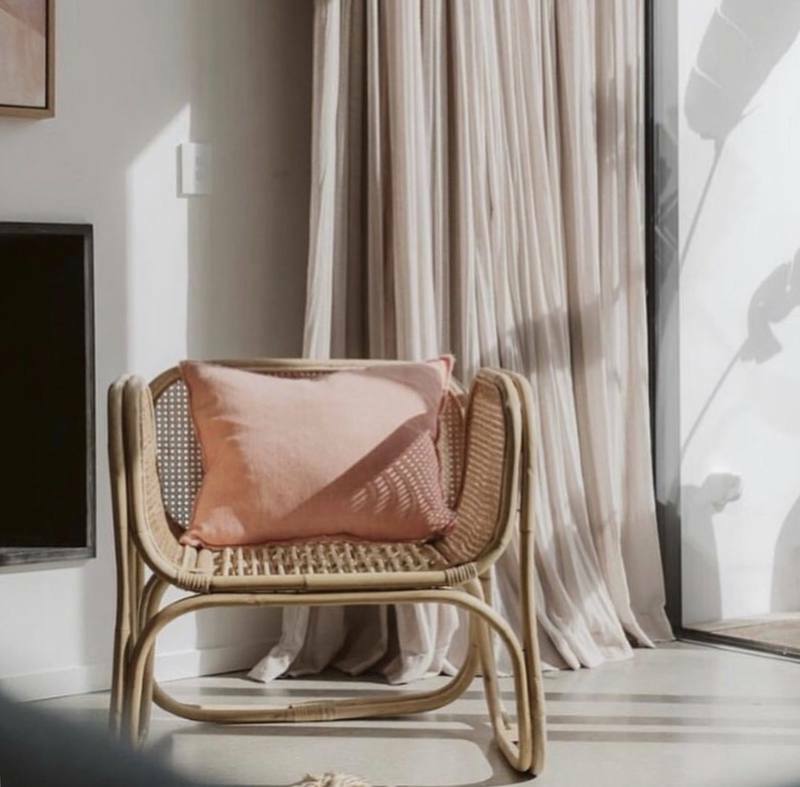 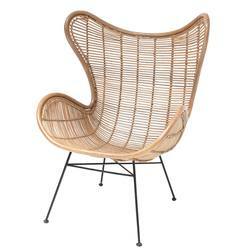 Our natural lounge chair is ideal for your living space or bedroom. 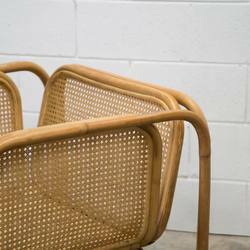 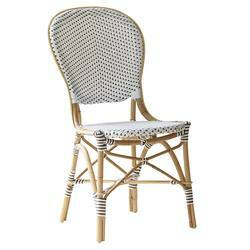 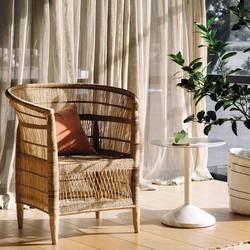 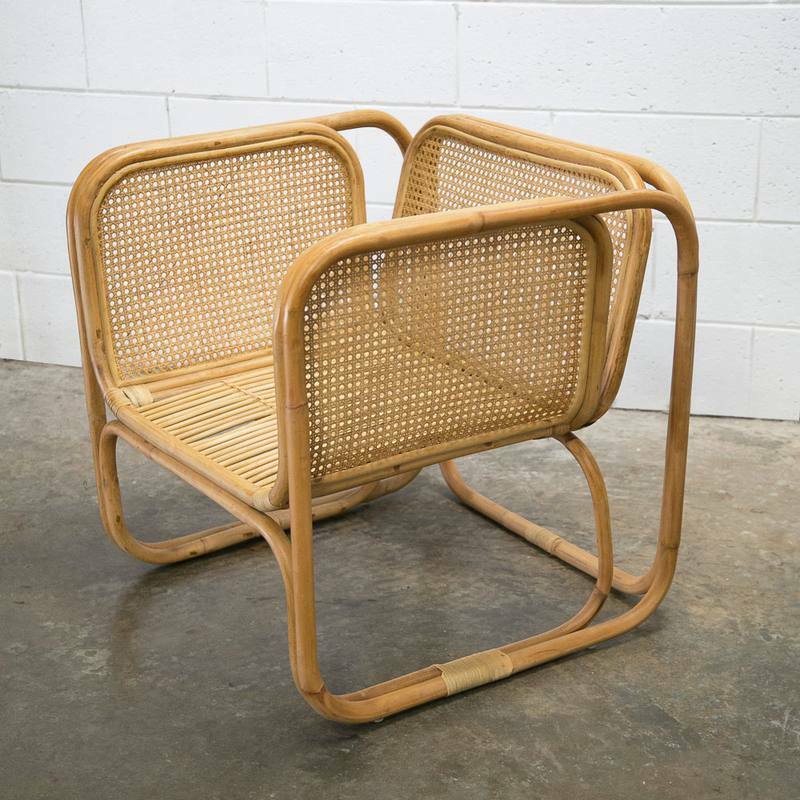 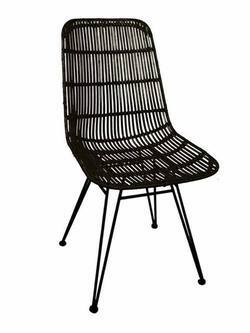 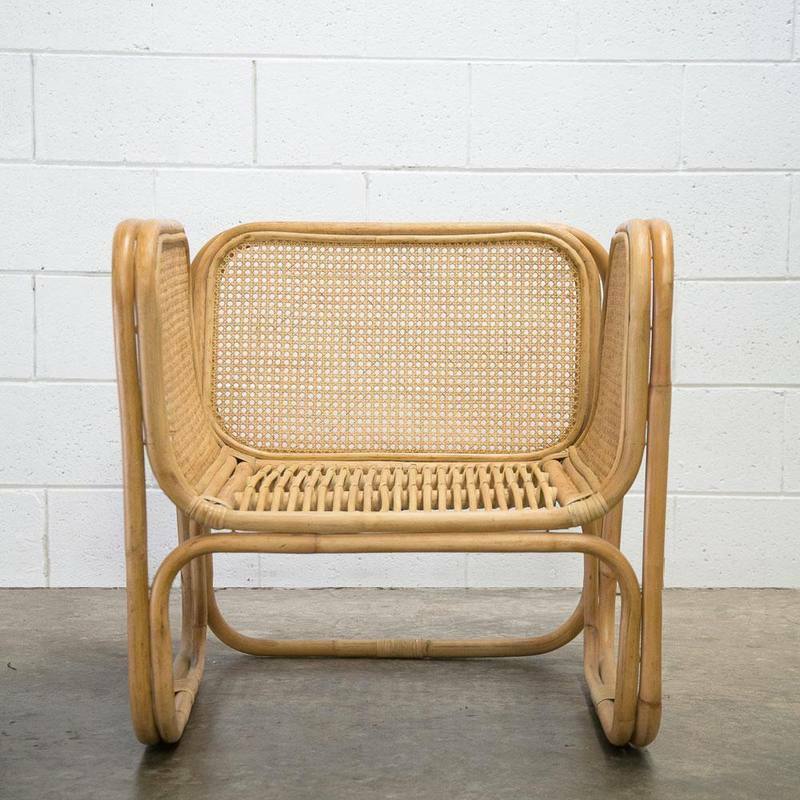 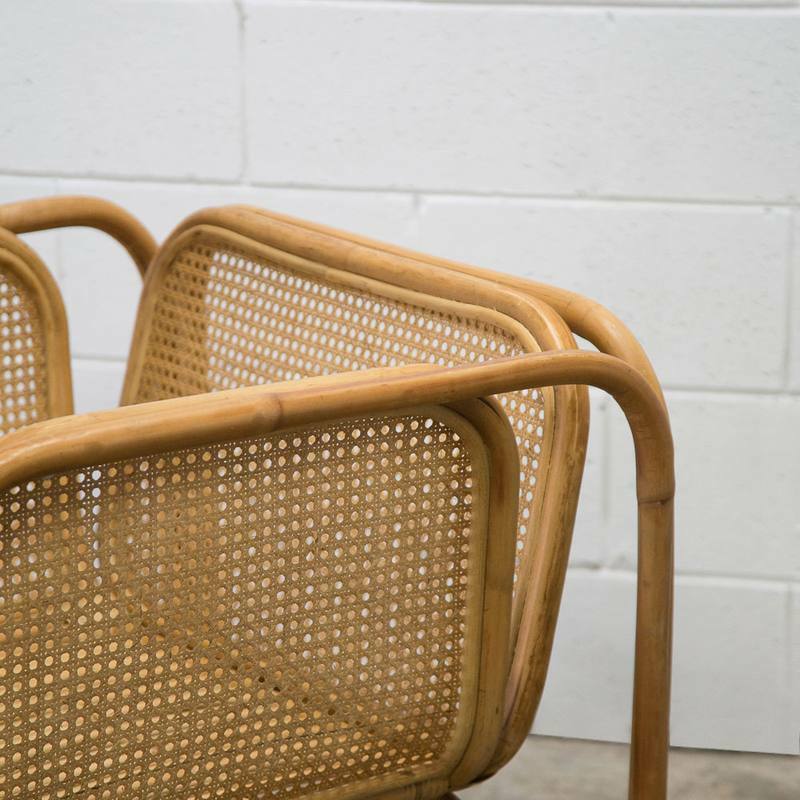 It has a woven cane seat and back and features rattan side and back panels. 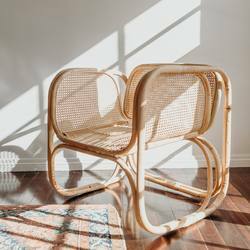 Handmade with non treated materials.